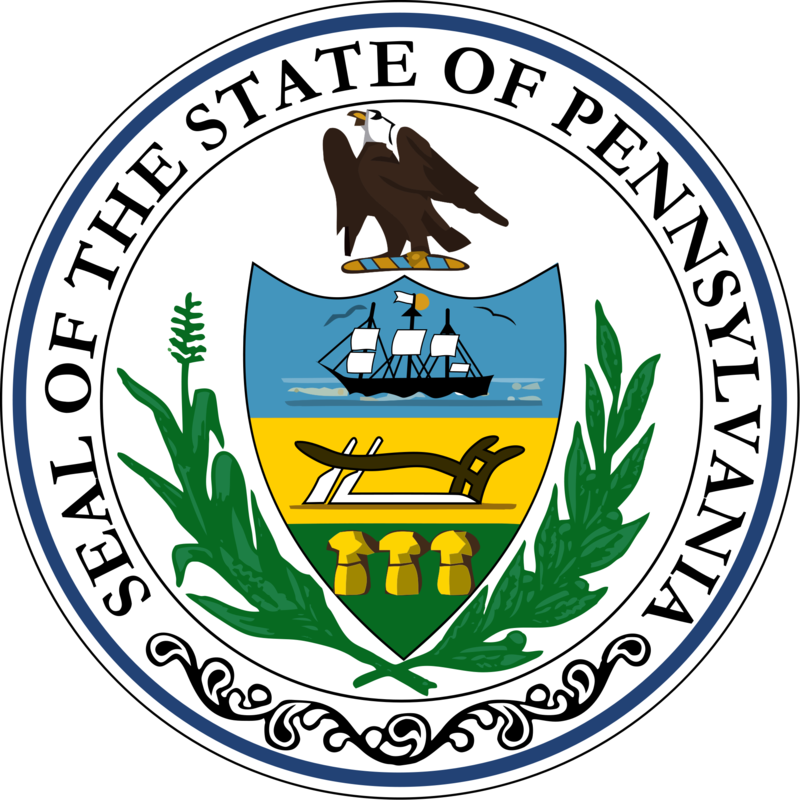 We have been informed that Maine and Pennsylvania will no longer honor each other's concealed carry permits. You may recall that recently Maine had two new laws go into effect that instituted constitutional carry in the state and extended reciprocity to any out of state permit whose state also honored Maine's permit. Apparently something about these changes must have rubbed Pennsylvania the wrong way as they chose to stop honoring the Maine permit. Therefore Maine also stopped honoring the Pennsylvania permit. If I have a PA carry permit, it’s not honor, but as a Vet and I carry a DD214, will that work? Greg, no your DD214 doesn’t act as any sort of permit I’m afraid. 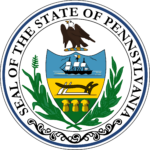 I believe you need to update your files on maine and Pennsylvania reciprocity, the newest letter put out by the Pennsylvania attorney General says that they accept Maine’s permit. This has not changed. According to Maine and PA government websites they still do not honor each other’s permits. Maine does have constitutional carry so a PA resident can carry there to some extent but can not carry in situations/places where a valid or honored permit is required.